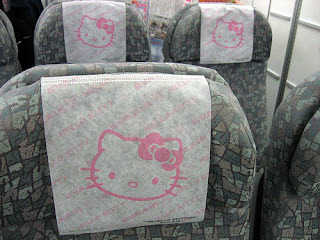 Next time you see an aeroplane flying in the sky, try spotting Hello Kitty among the clouds. 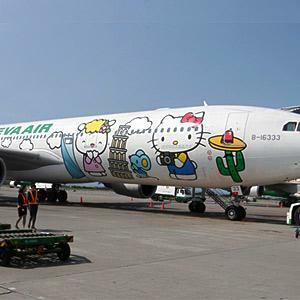 Eva Air, an airline company based in Taiwan, has recently launched several Hello Kitty themed Airbus A330-300 air crafts, catching the attention of Hello Kitty fans from all over the world. 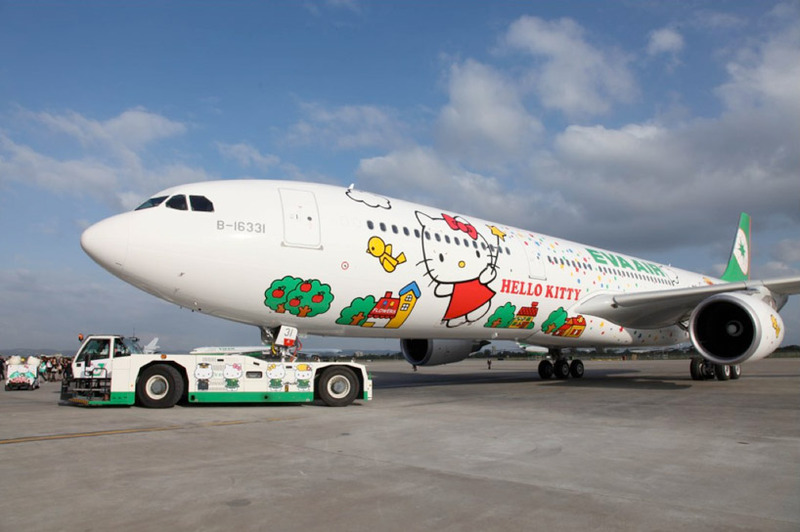 These air crafts started off by only flying between cities Taiwan, Shanghai, Tokyo, Fukuoka, Sapporo, Seoul, Hong Kong and Guam; a collaboration with Sanrio, the Japan company that created and owns the Hello Kitty brand. The experience starts right when you check in. 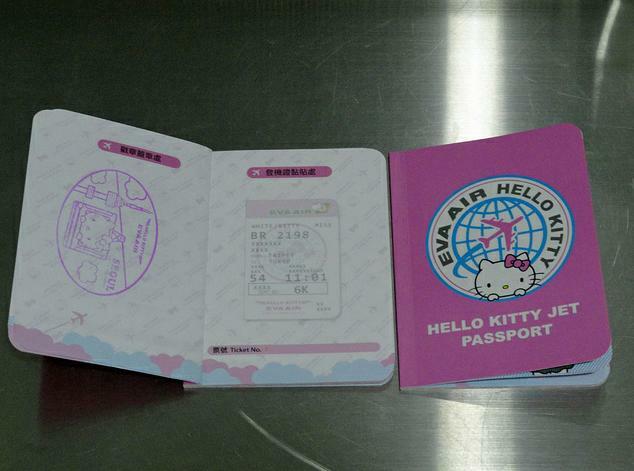 Pink and white check-in booths that welcomes you before you board the plane. Even customized Hello Kitty passports! 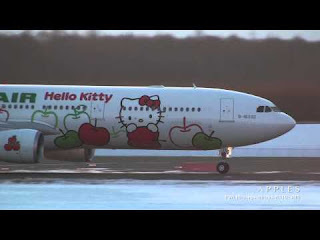 In fact, for every different city you visit via the airline, a different stamp design would be inked on it. Eva Air has initiated a program in which guests can win Hello Kitty souvenirs when they manage to collect all of the stamp designs within a year. 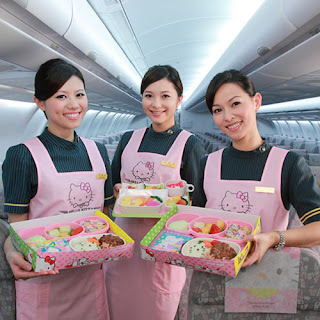 Served by pretty air stewardesses donned on with Hello Kitty aprons. 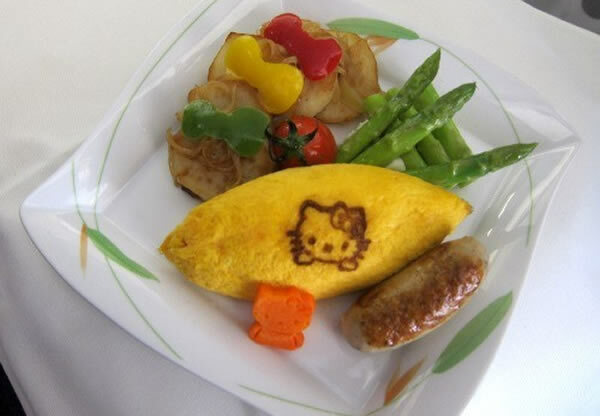 and Hello Kitty Loves Apples, inspired by the character's favourite food. Of course, with such personalized designs and service, you would not expect a budget price. 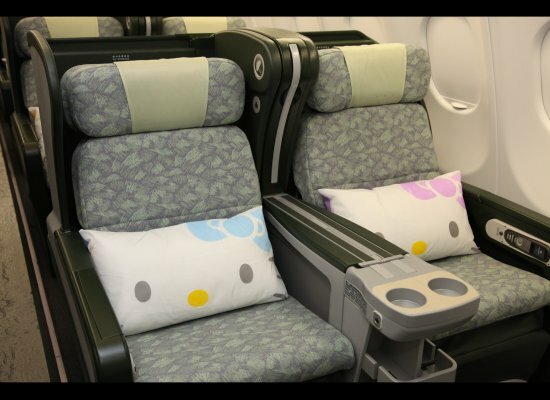 Check out Eva Air's prices at their website here. 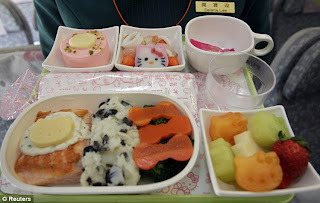 good blog ever for information about airlines i personally like it very much,your work is very impressive and information is also fantastic,true and genuine.best of luck! 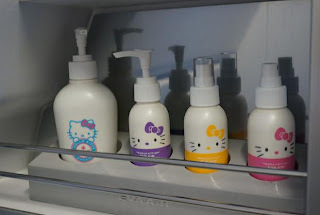 Yacht Rental in Dubai nice place to visit in Dubai. 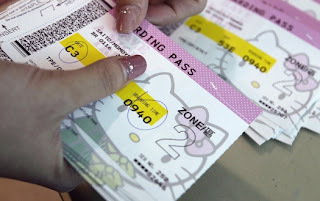 The Hello Kitty start it's journey with Kitty boarding passes and baggage stickers. It's all seats and food packages are decorated with Kitty's stickers. 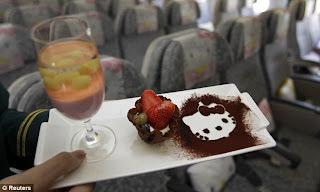 Amazing and superb theme for travelers, if i got a chance to travel through this mind blowing plane then i will not like to miss it and i will leave everything for that aeroplane. It is an great experience to fly within an luxury aeroplane...Superb Share!